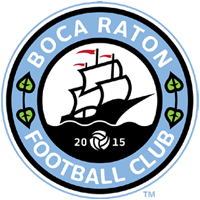 Boca Raton FC is proud to announce that Roberto Cadilhe has been named lead assistant coach for the 2015 NPSL Season. A native of Johanessburg, South Africa, Cadilhe played for several clubs around the Johannesburg area such as Robertsham Callies FC and Sporting FC. At age 16, Cadilhe joined Jomo Cosmos and his career as a soccer player began to flourish. Three years later, at age 19, he was recruited from Jomo Cosmos by Lynn University in Boca Raton, Florida on a Full-Soccer Scholarship. Cadilhe had a very successful four years with the Fighting Knights from 2009 – 2012. The Four-Year Letter winner led the Fighting Knights to two consecutive Sunshine State Conference Championships, and an NCAA National Championship during his senior season in 2012. After graduation, Cadilhe joined the Lynn University soccer staff as an assistant coach. “Robby’s role will be working directly with our coaches in practice planning and execution,” added Castillo. 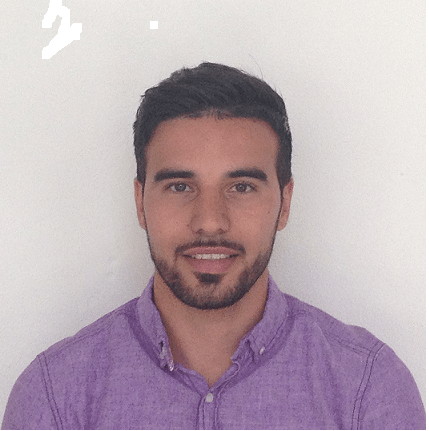 Cadilhe is the CEO/Owner of Robby’s Soccer Academy, a soccer academy that aim at providing the best possible learning environment and overall experience for players and members.